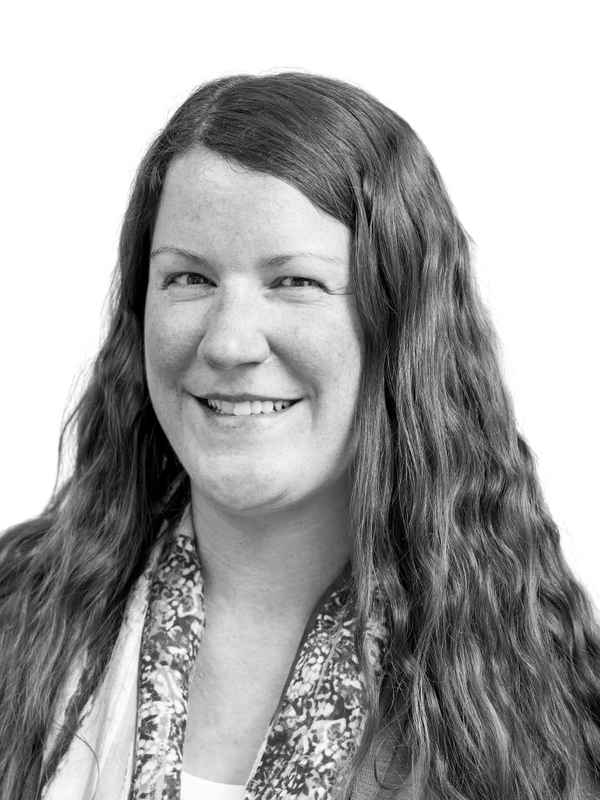 Katie is a designer that assists the team with all phases of mechanical design. She has worked on many different types of buildings including labs, office spaces, residences, schools, and museums. She has taken on a variety of different tasks including pressurization, specialized humidification, re-entrainment calculations and ACGIH compliance. She is a skilled user of AutoCAD, Revit, Trace Trane, and Excel.